The month of February is ‘National Cancer Prevention Month’ and the ‘World Cancer Day’ happens to fall in the same month. So in the spirit of awareness – raising, Jaipur Beat would like to share some information to make you all a little more aware about the disease cancer. Today, cancer is a common household word, with each of us associated with at least one near and dear one, a family member or a friend, a neighbour or a colleague, diagnosed with cancer. Cancer is often unpredictable, but there are ways in which some cancer risk factors can be avoided. What’s important is that your attitude and approach can help you greatly lower your risk for serious diseases like cancer, and boost your odds of living a longer and healthier life. Many lifestyle factors including smoking, the typical high-fat, refined-sugar diet and physical inactivity account for the majority of cancer. Cancer develops gradually as a result of a complex mix of factors related to Environment, Lifestyle, and Heredity. 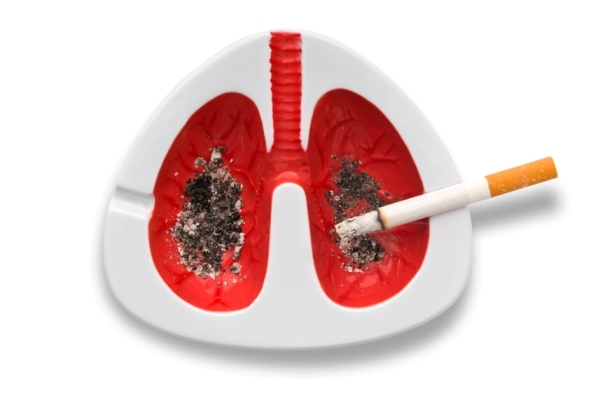 It is estimated that about 80 percent of all cancers are related to the use of tobacco products, to what we eat and drink, or, to exposure to radiation or cancer-causing agents in the environment. 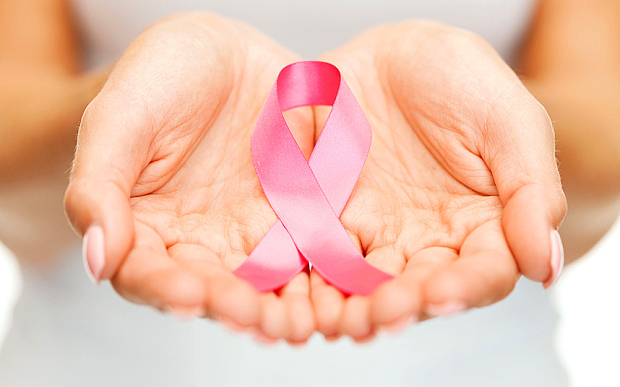 Early detection of cancer can greatly improve the odds of successful treatment and survival. Hence one should consult a doctor for regular checkups and not wait for problems to occur. Cancer of the head, neck, lungs and throat is the most common type of cancer in India that is caused by eating tobacco and drinking alcohol. Stomach cancer, skin cancer, intestine cancer and breast cancer are some other prevalent cancers in India.in Though in the past few decades, there has been a stability in the number of ovarian cancers cases in India but it is estimated that by the year 2025, the number of people suffering from breast cancer in India will double. Cancer patients and those who care about them face many problems and challenges. Coping with these problems becomes much easier when people have right information and support services where they live. Patients suffering from cancer tend to become irritable or depressed. Proper counselling and discussions on the treatment options help the patients to deal with the challenges that come with cancer in a much better way. 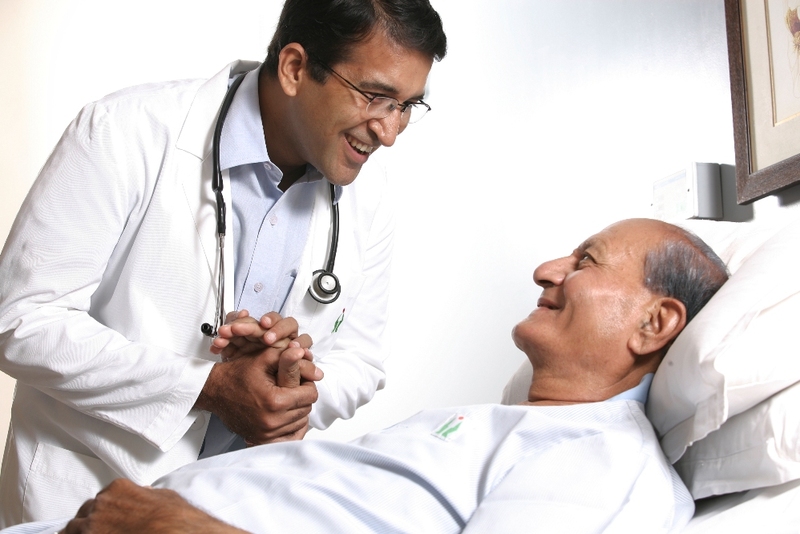 The doctor who takes care of the patient is in the best position to discuss the chance of recovery (prognosis) and kind of treatment required. But there are many people in India who cannot afford a proper check up and treatment. Our government needs to change the system to reach such people and bring out effective change. Cancers that are closely linked to certain behaviors are the easiest to prevent. For example, choosing not to smoke tobacco or drink alcohol significantly lower the risk of several types of cancer – most notably lung, throat, mouth, and liver cancer. 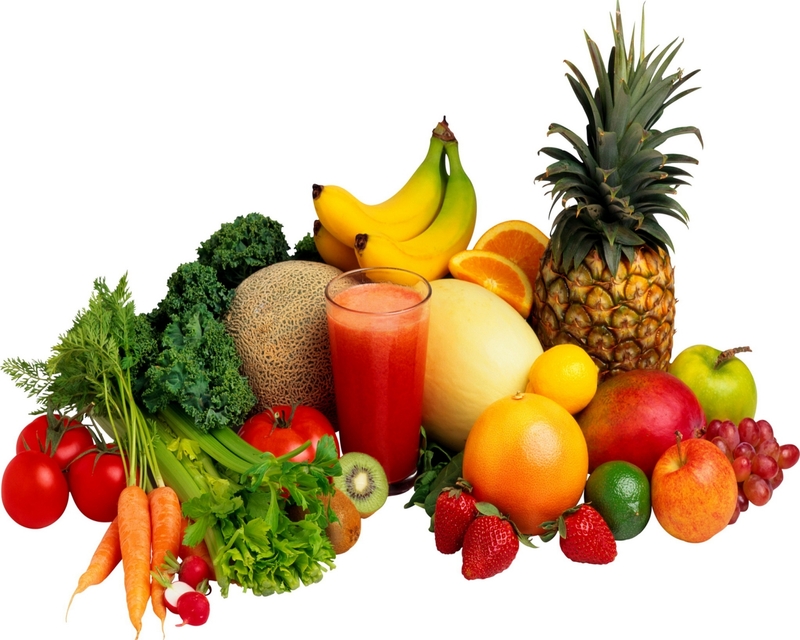 Diet plays a multitude of roles in the development of cancer as substances in the diet can either enhance or inhibit the growth of the cancerous cells. Physicians recommend diets that are low in fat and rich in fresh fruits, vegetables and whole grains. 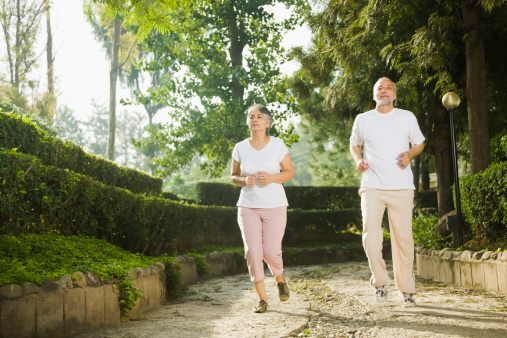 Eating right, staying physically active and maintaining a healthy weight, can cut cancer risk by a 30-40 percent. Surviving cancer is not the end of a gruesome story but the beginning of a beautiful one. We want to end the blog by a message to all the cancer patients and survivors that get support. Join a support program for people with cancer. The inspiration and hope you’ll find there is priceless. Stay active, eat good, have faith and stay STRONG. Next Post 9 Things We Love To Eat But Hate To Share! !